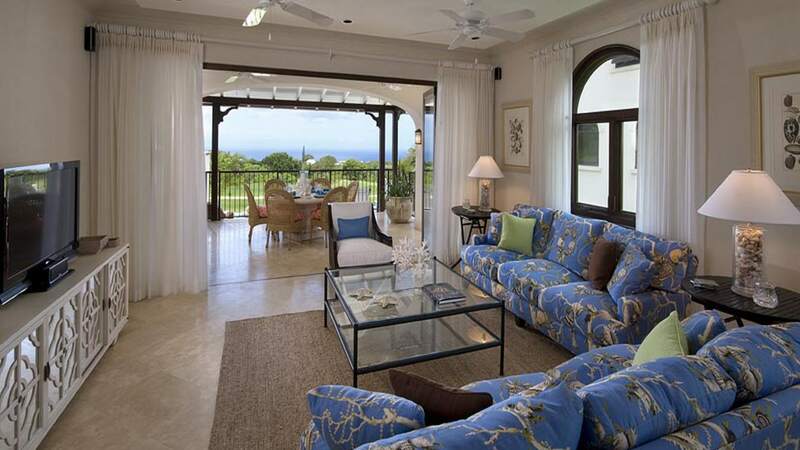 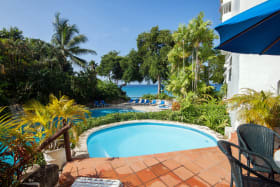 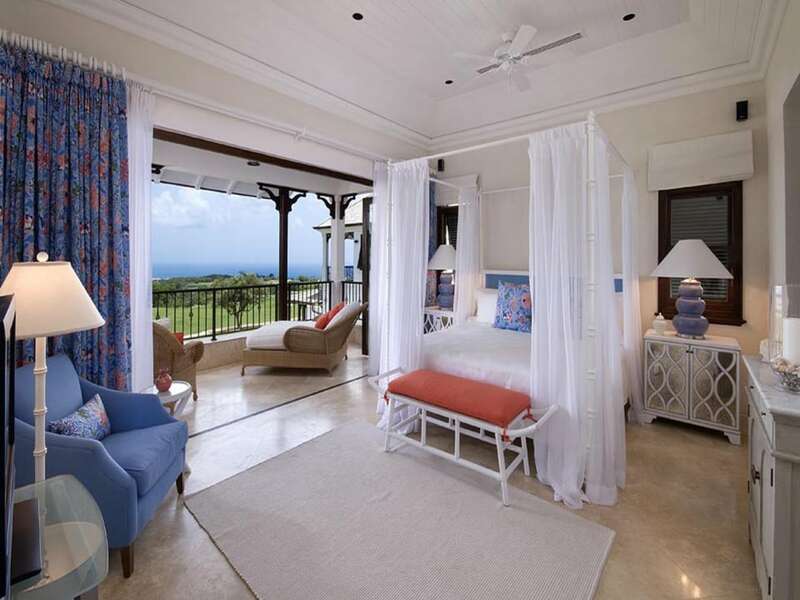 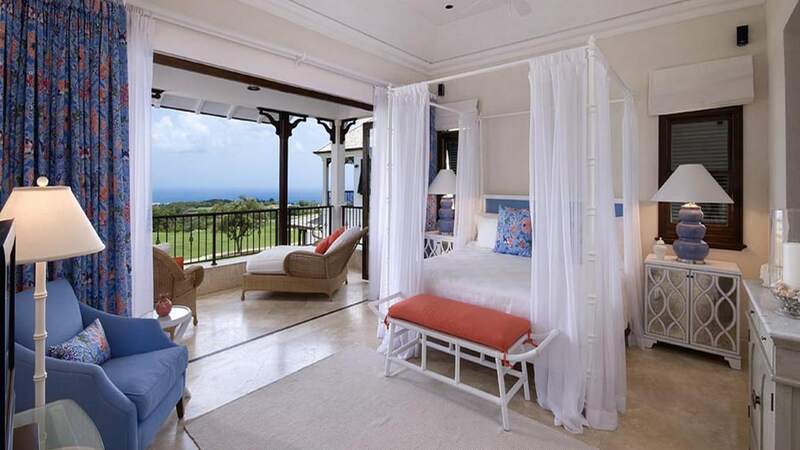 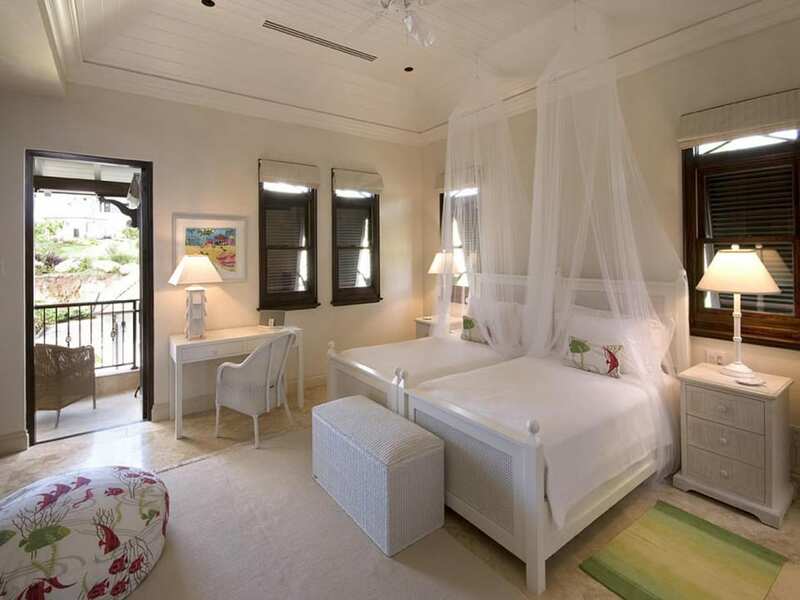 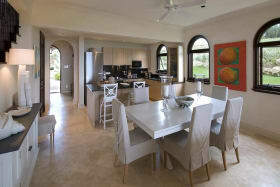 This secluded villa offers the flexibility of being a vacation home for sole use or a potential investment opportunity. 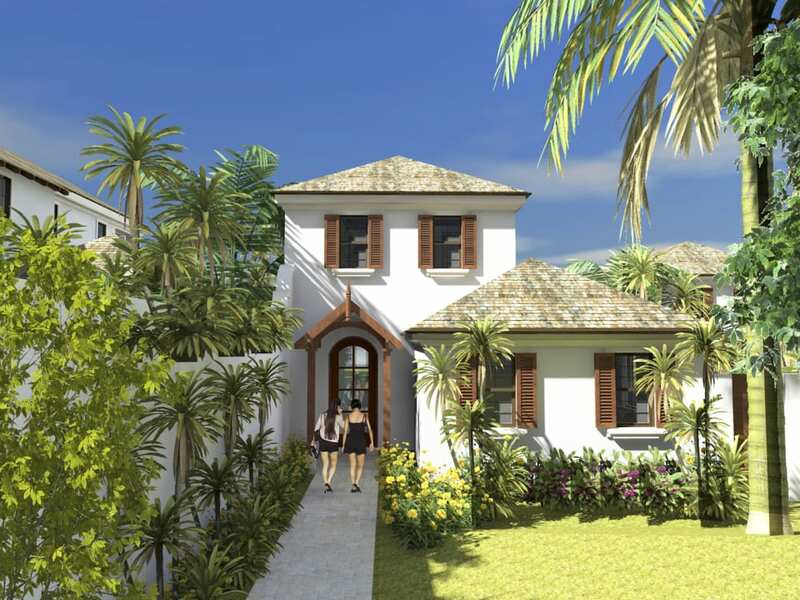 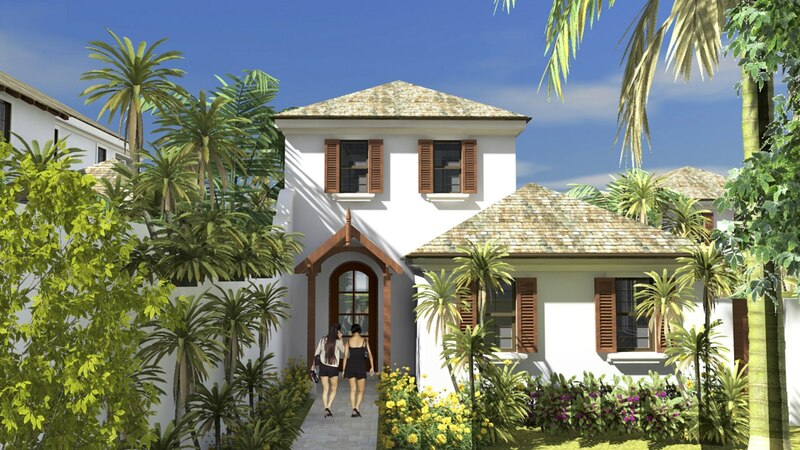 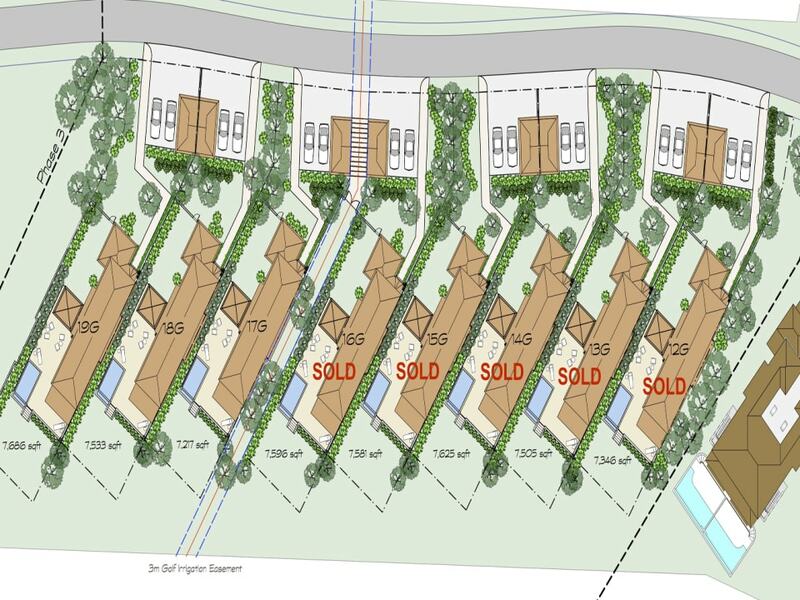 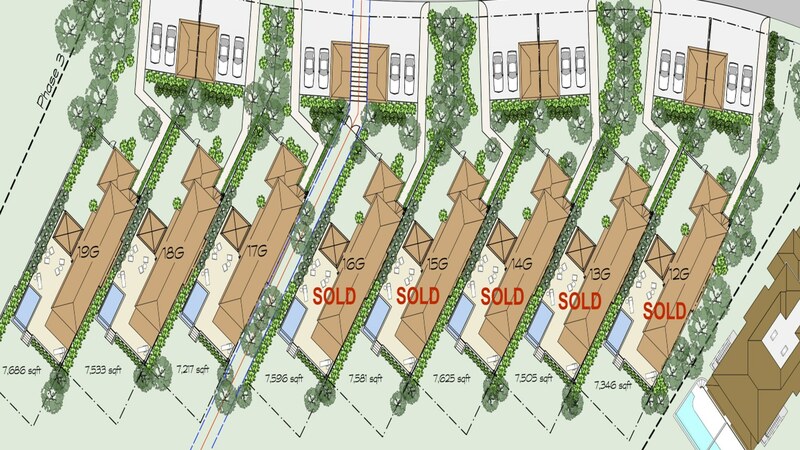 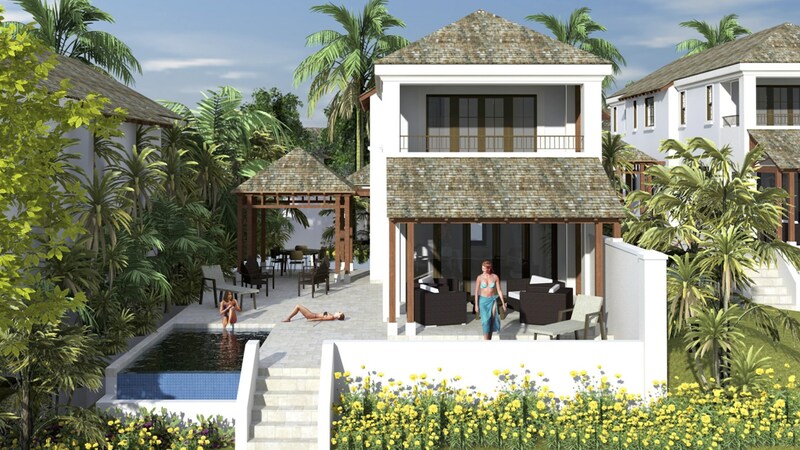 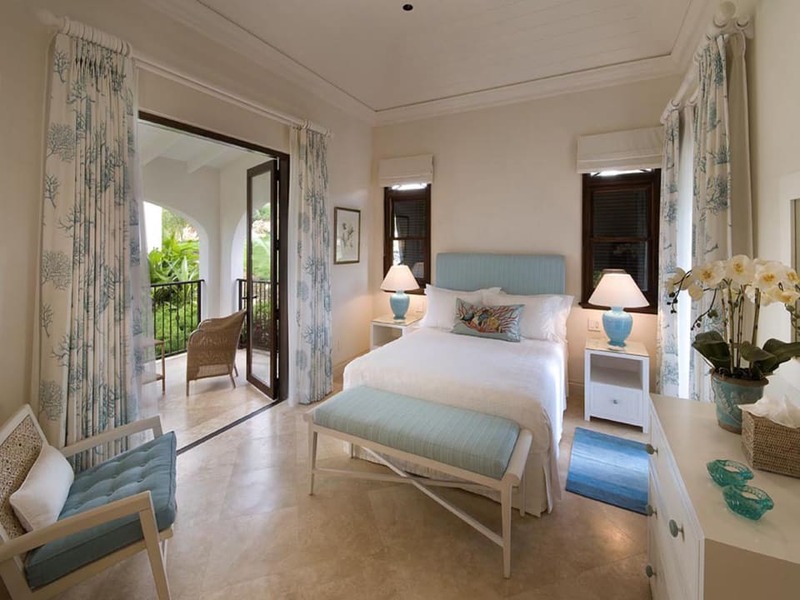 Based on the already popular Garden Wall Fairway Villa, the Garden Wall Courtyard Villas are 3-bedroom, 3½-bathroom detached homes with all the style and quality expected at Apes Hill Club. 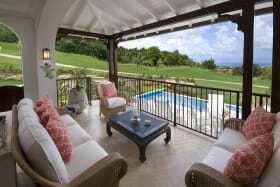 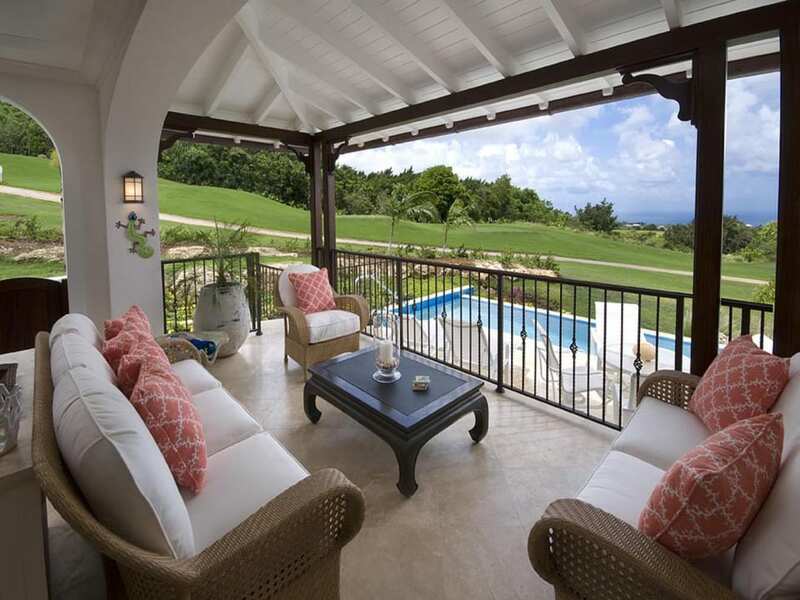 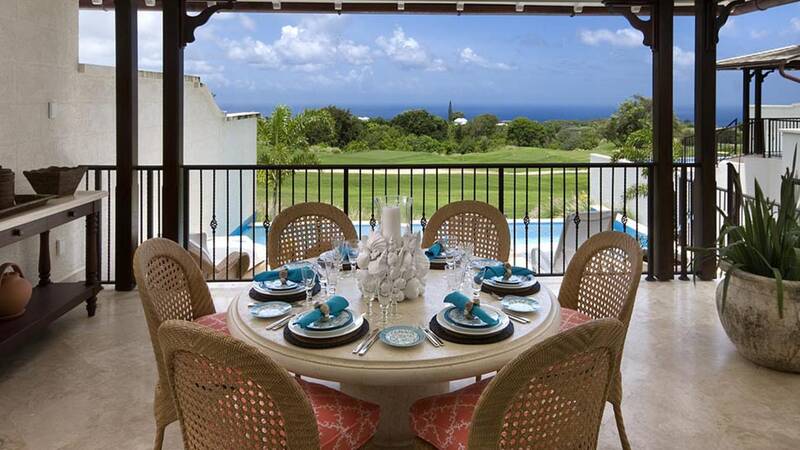 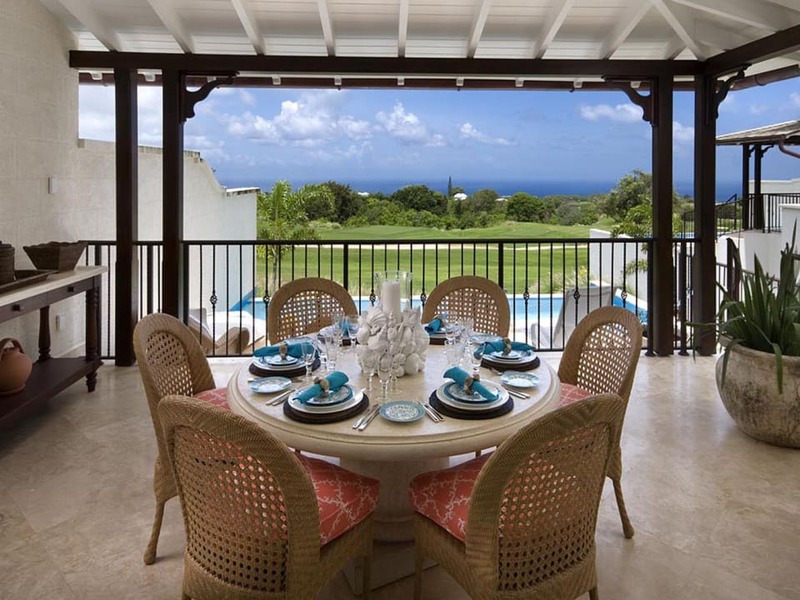 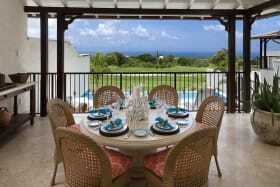 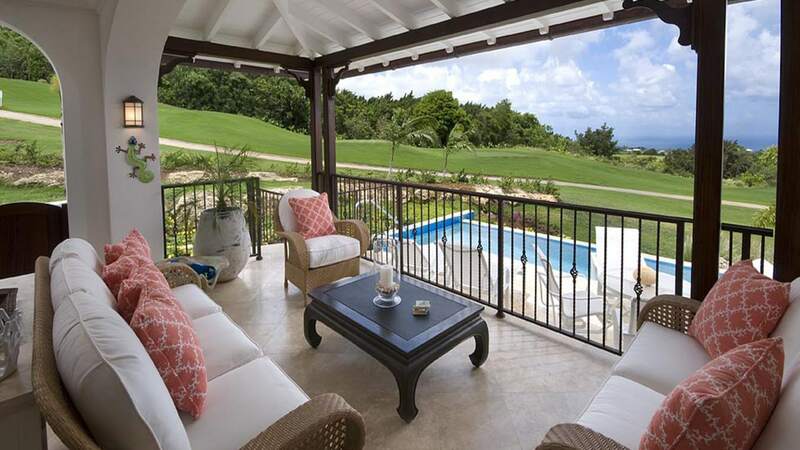 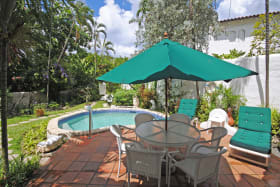 Located between Holes 10 and 18, overlooking the eighteenth fairway and enjoying panoramic views of the West Coast and the Caribbean Sea, the tropically landscaped, secluded and private Garden Wall Courtyard Villas offer the flexibility of being a vacation home available for sole use all year around or an investment opportunity that will provide a modest income and capital growth. 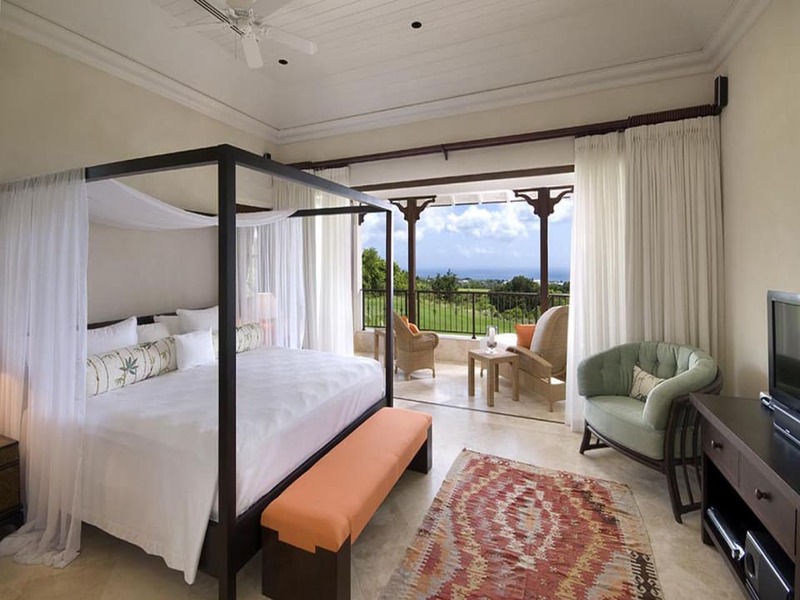 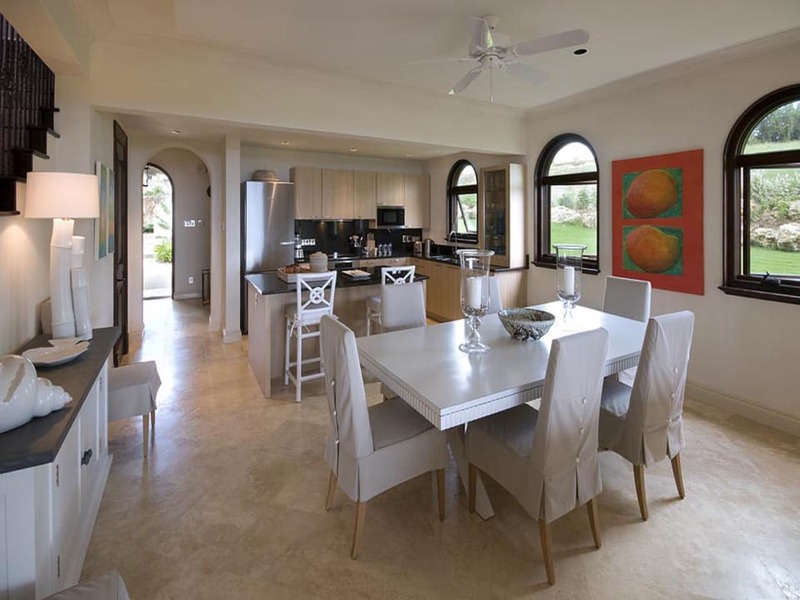 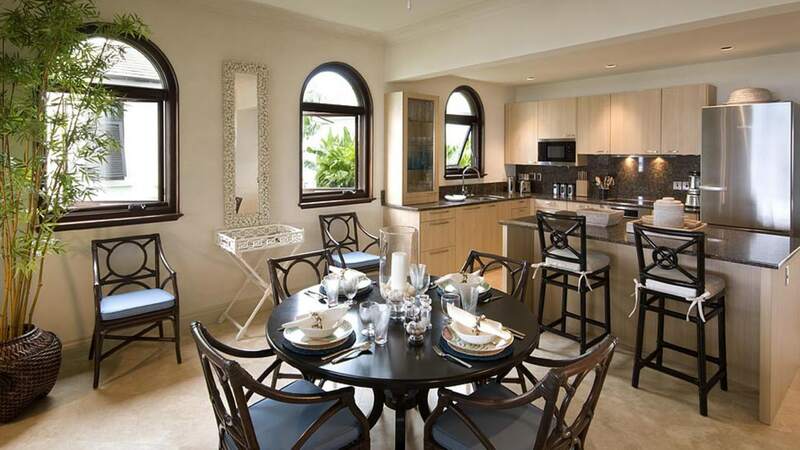 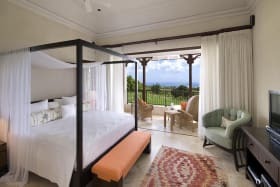 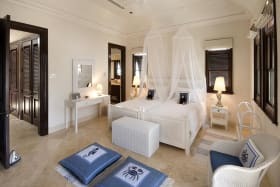 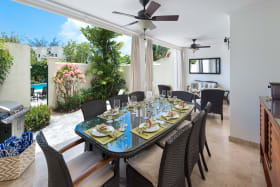 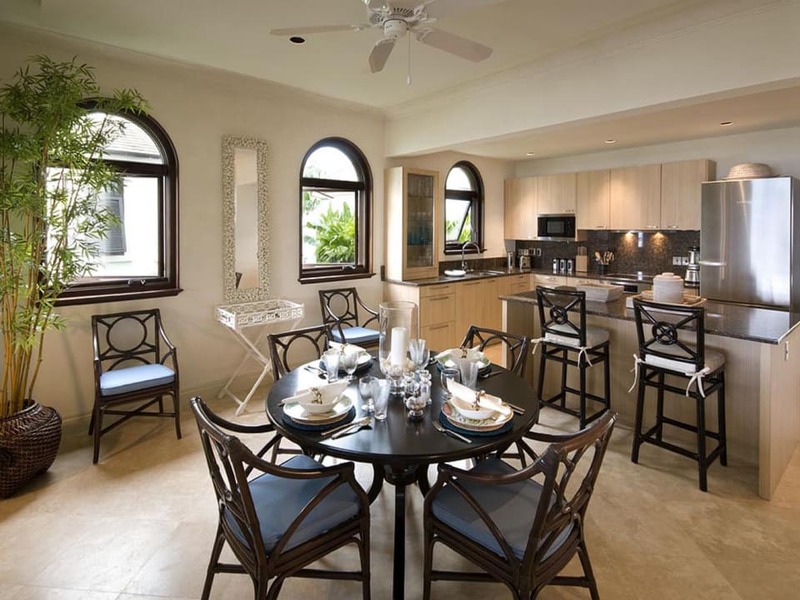 The Courtyard Villa accommodates 3 bedrooms, all enjoying en suite private bathrooms and an open plan flexible living space consisting of the kitchen, dining and living areas. 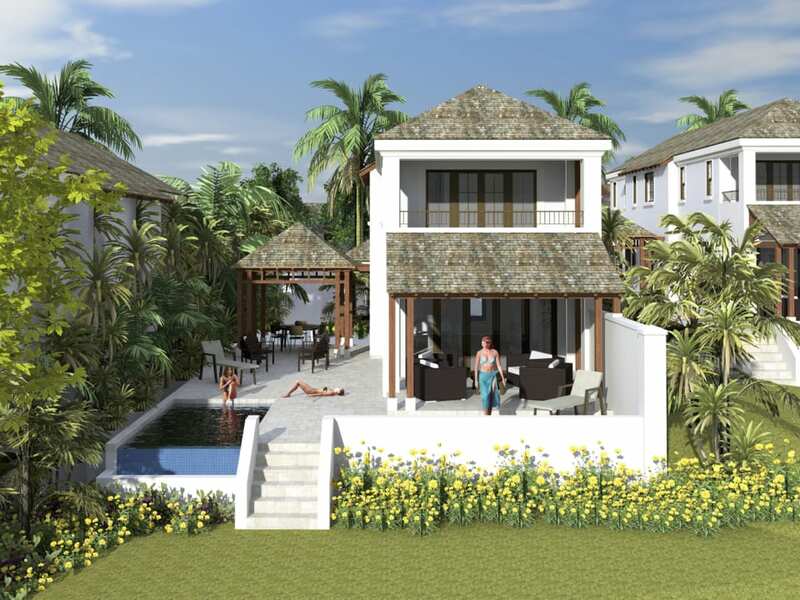 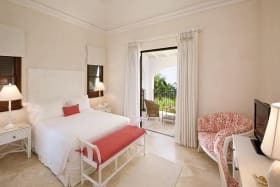 The living spaces open onto the eighteenth fairway and sea views with a covered verandah and swimming pool deck with plunge pool, and also opens up onto the courtyard garden providing opportunities for ‘alfresco' dining or a shaded retreat from the midday sun. 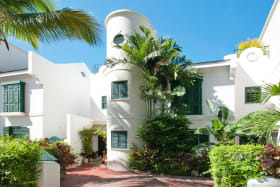 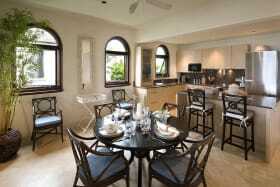 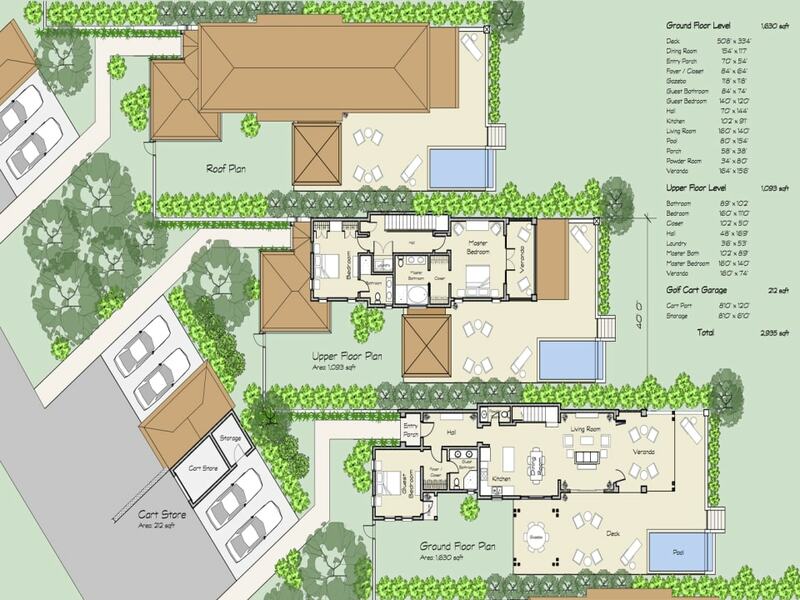 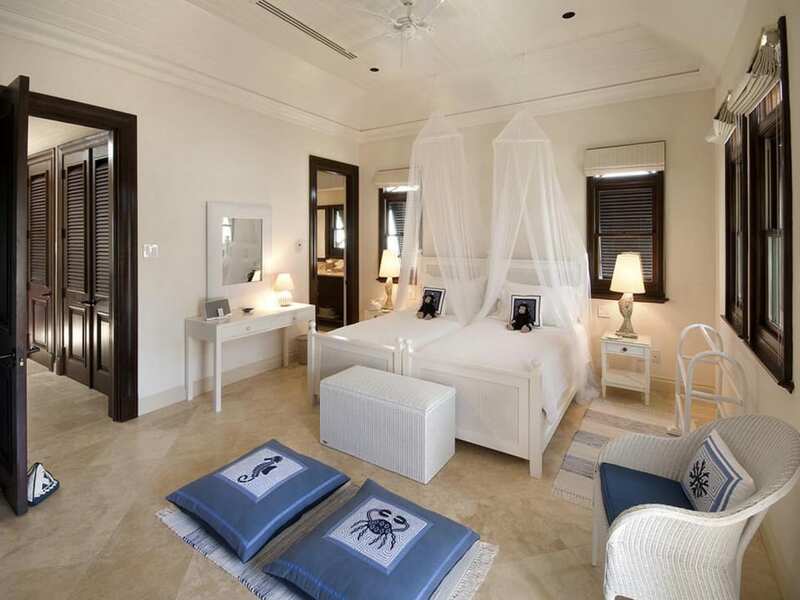 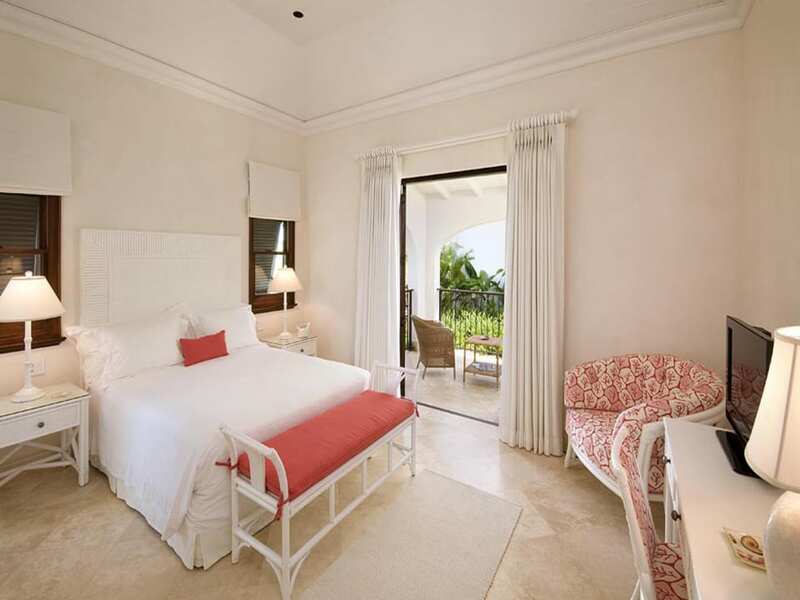 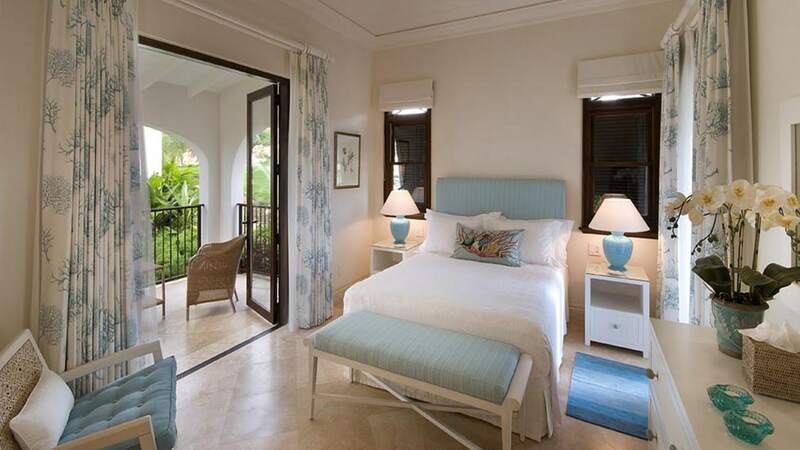 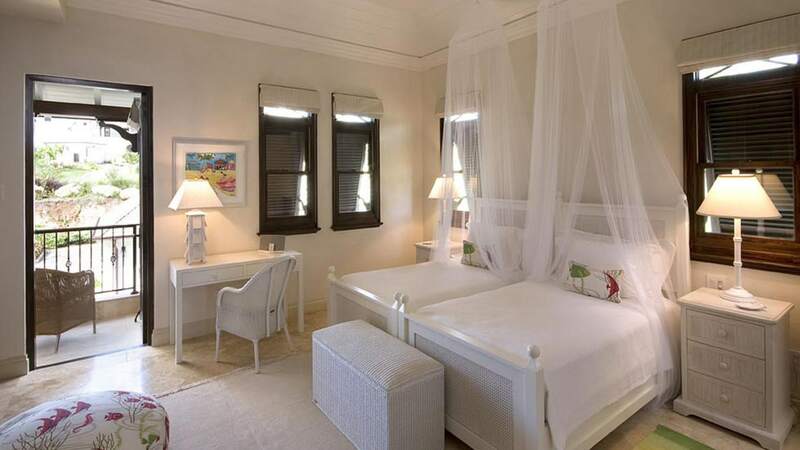 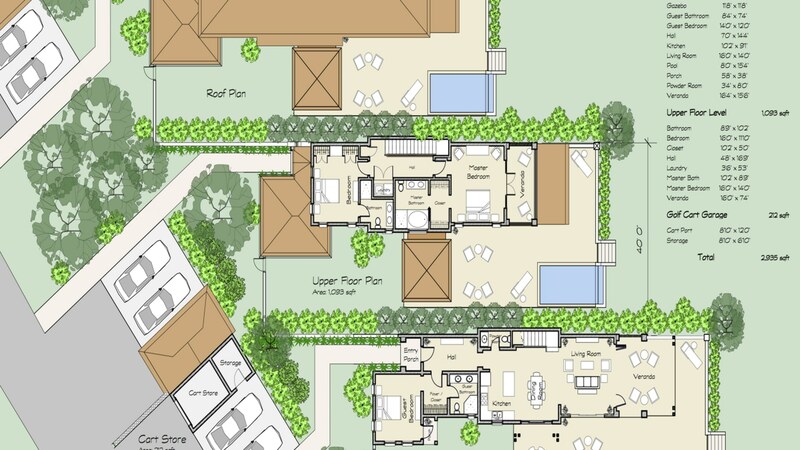 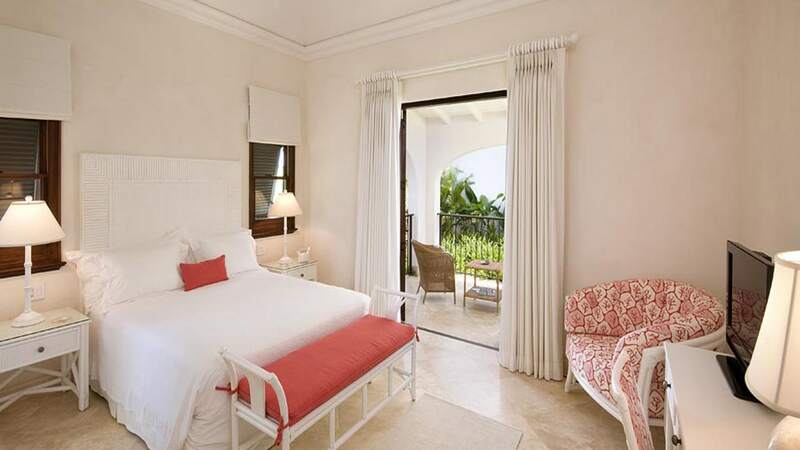 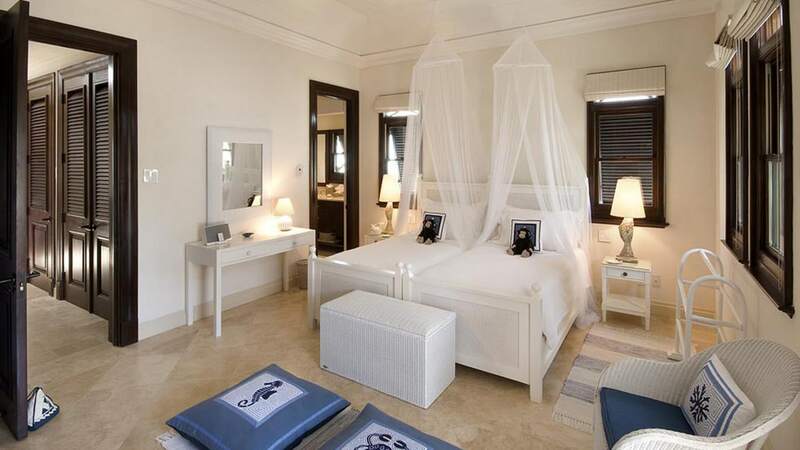 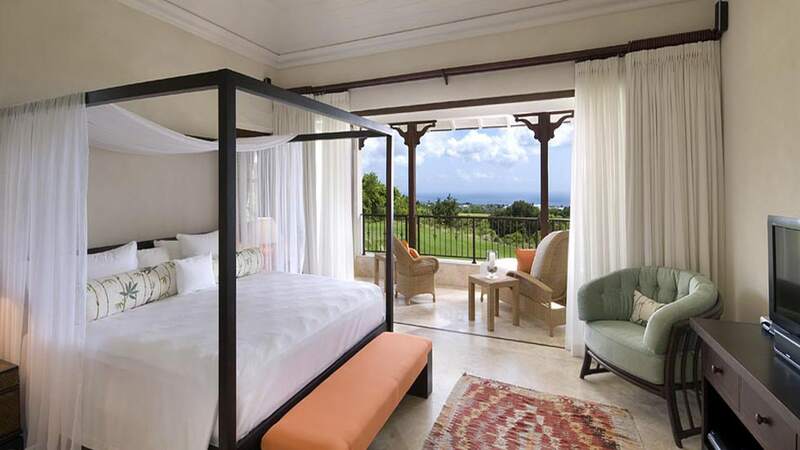 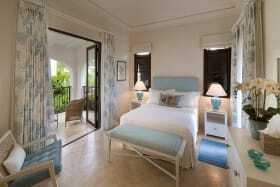 The Courtyard Villa includes a golf cart garage and an owner's storeroom as well as parking for two vehicles. 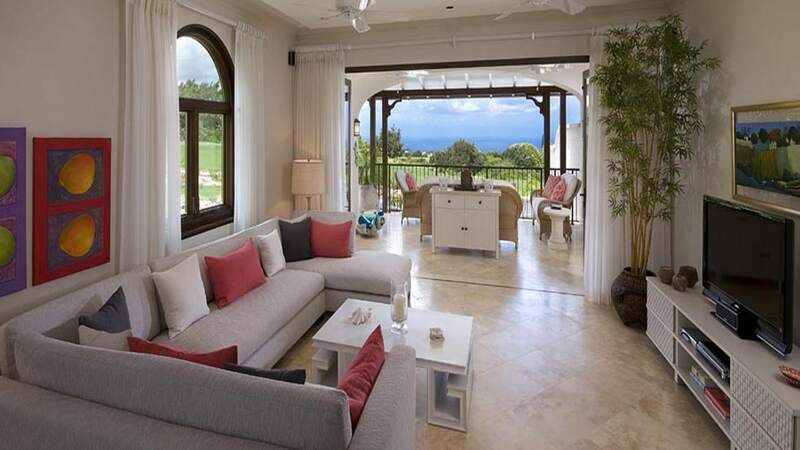 This amounts to over 2,900 Sq. 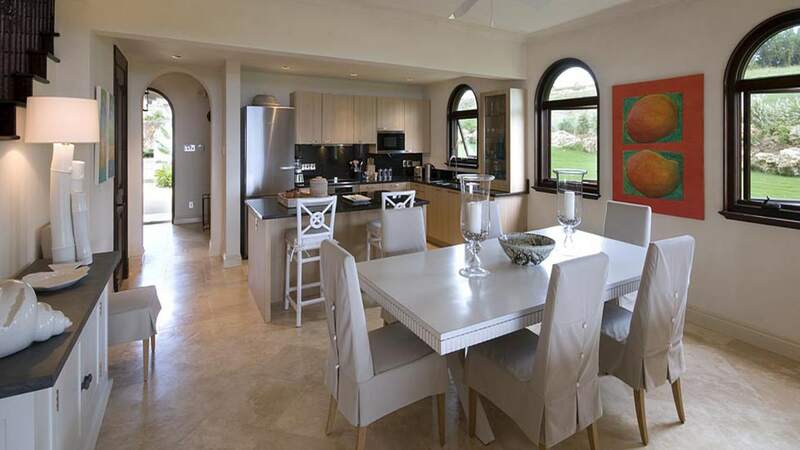 Ft. of internal space under roof. 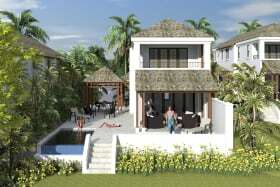 The bedrooms offer air conditioning, and there is solar water heating, LED energy efficient lighting, energy efficient Miele kitchen appliances, a traditional cedar shingle roof, coral stone accents, mahogany interior doors and trim, natural travertine stone flooring, Kohler bathroom fixtures and fittings, impact resistant windows and doors as well fibre to the home technology, wireless internet solution and security alarm. 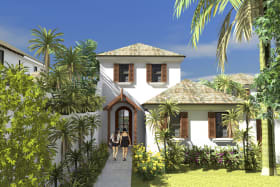 The Garden Wall Courtyard Villa includes a golf membership and 1 year of country club and golf green fees, 1 year of master and garden wall home owners association fees, covering general road maintenance, AHC security, property landscape maintenance, property external maintenance, pool maintenance and building insurance, allowing purchasers to enjoy the first year of ownership at Apes Hill Club free of fees. 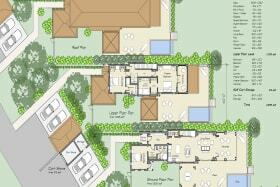 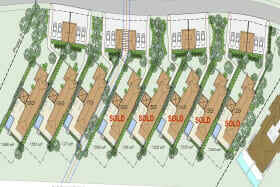 Please note the Courtyard Villas are sold off plan and will feature this style interior.